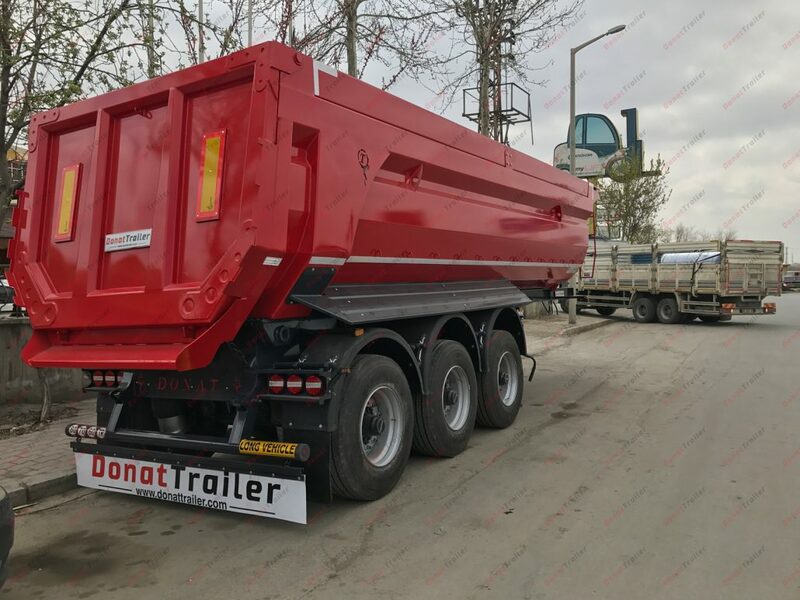 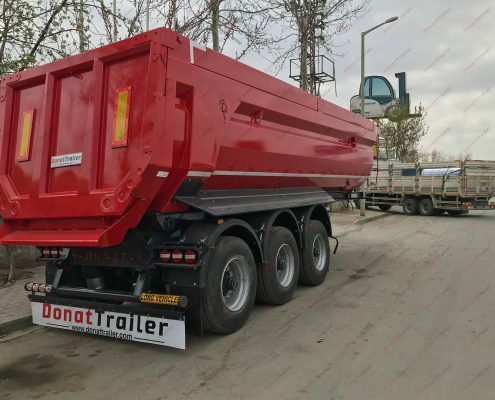 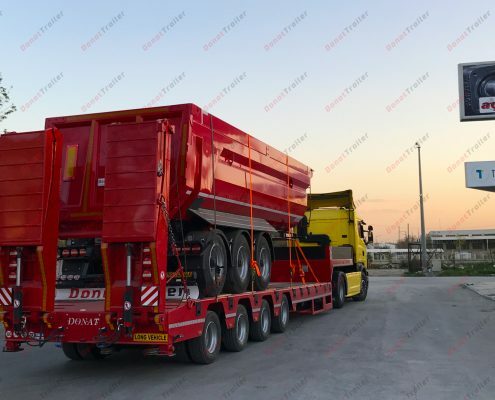 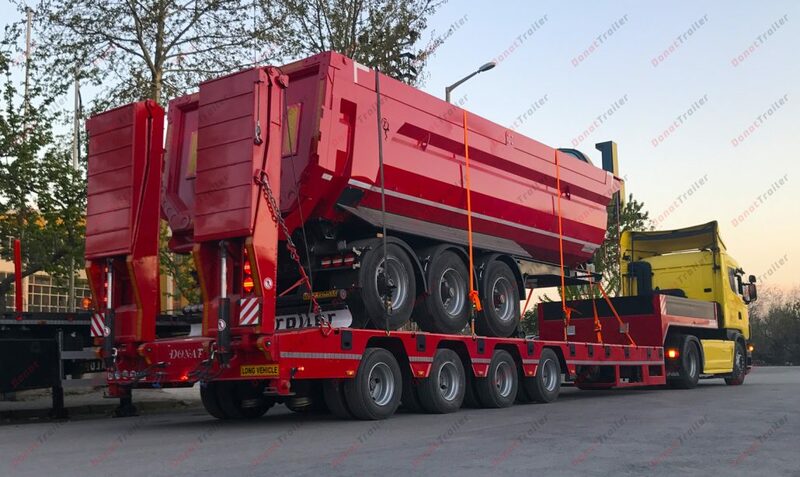 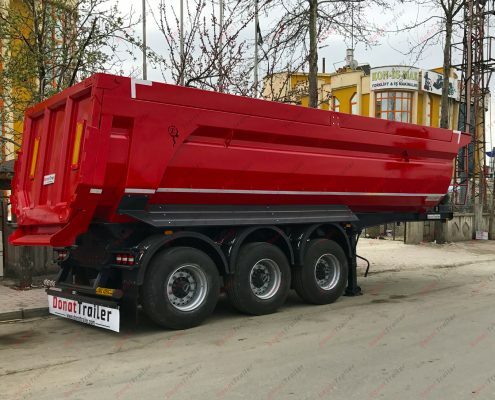 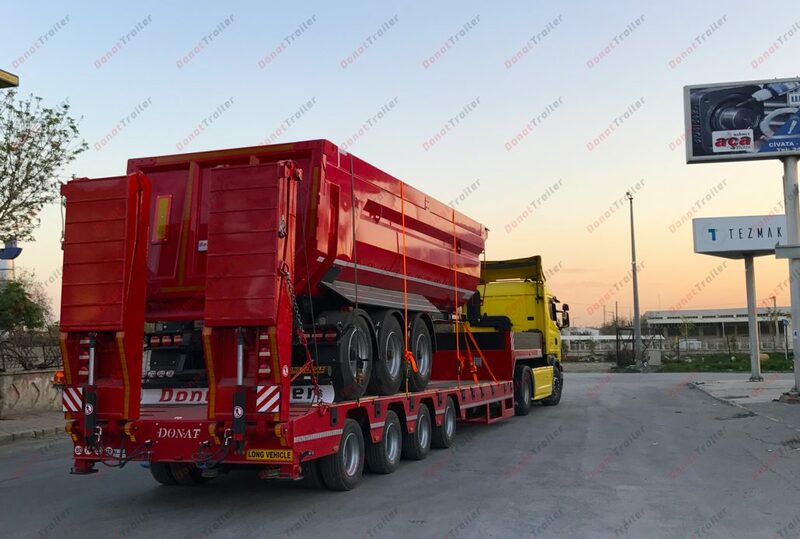 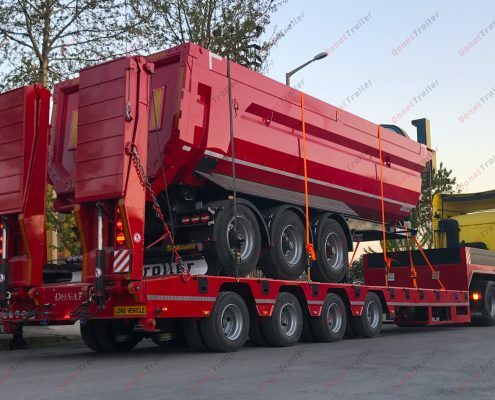 Tipper Trailer with its variety from 20 to 50 cbm made by Donat Trailers engineering and long term experiences. 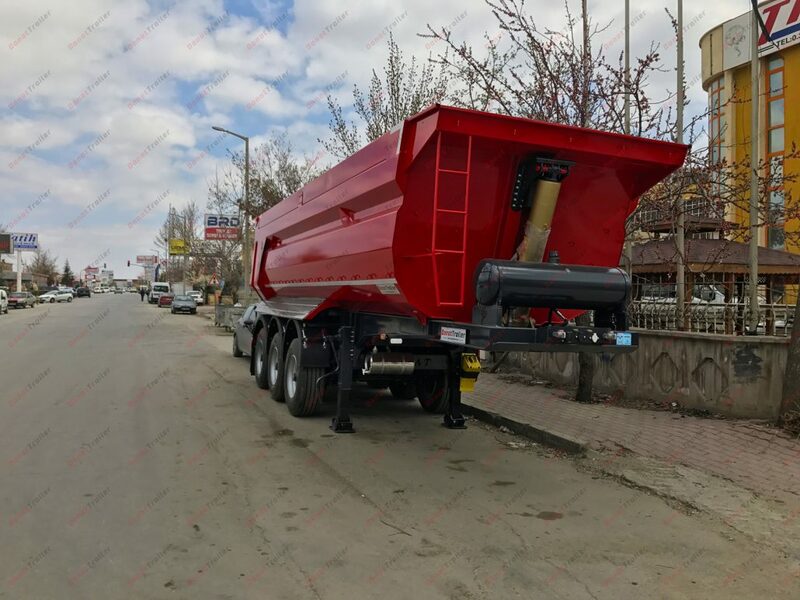 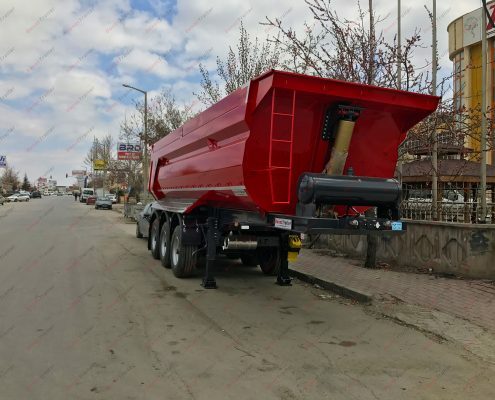 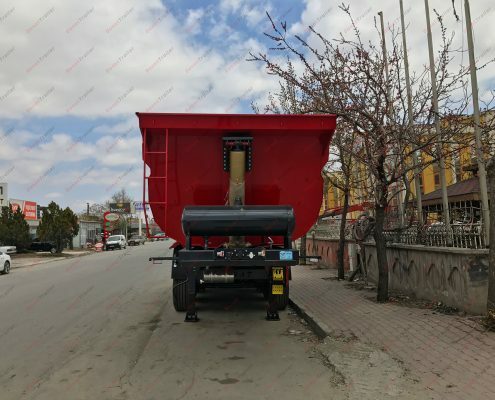 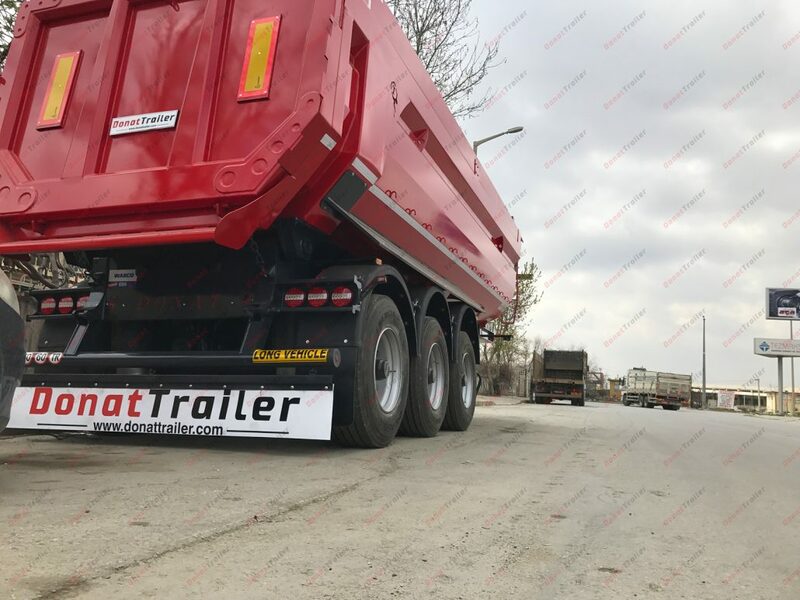 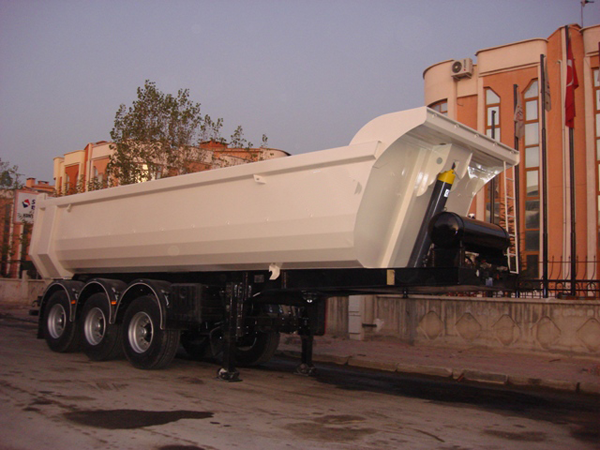 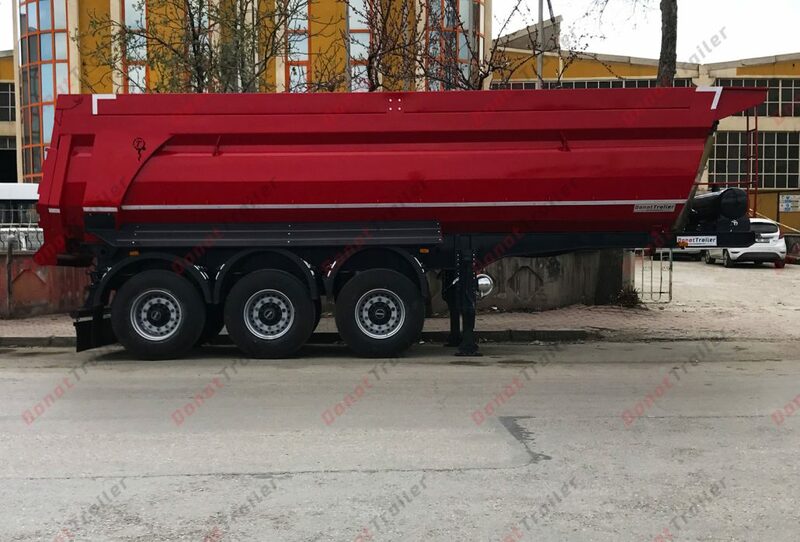 Tipper Trailer can design for construction material transport, rock, sand material, gravel, rubble part transport. 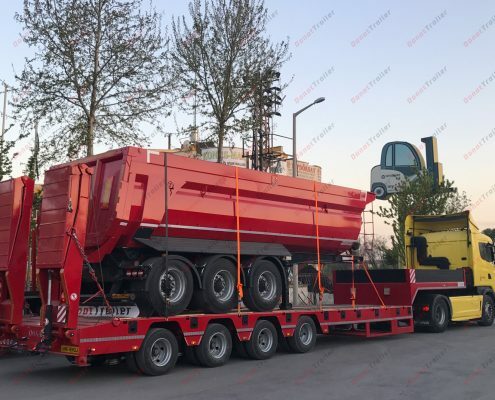 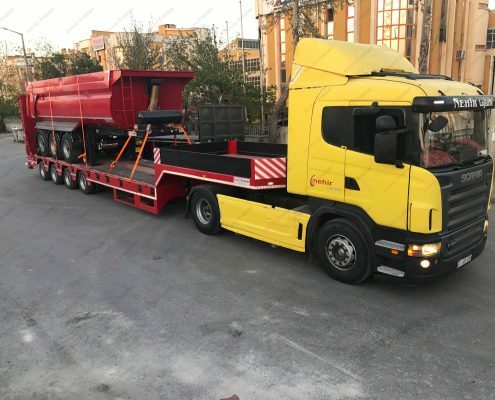 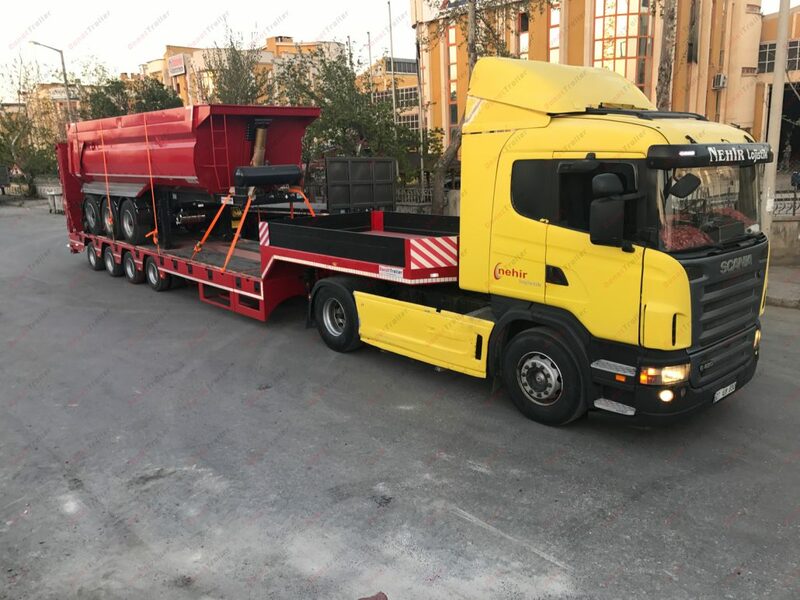 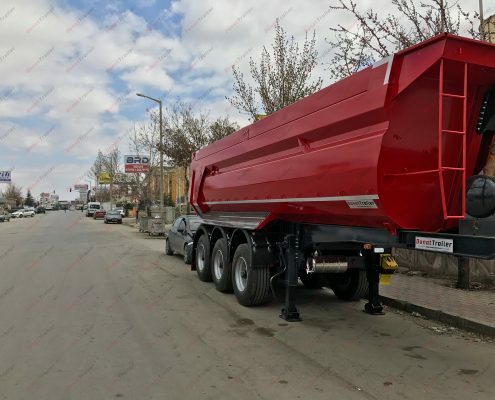 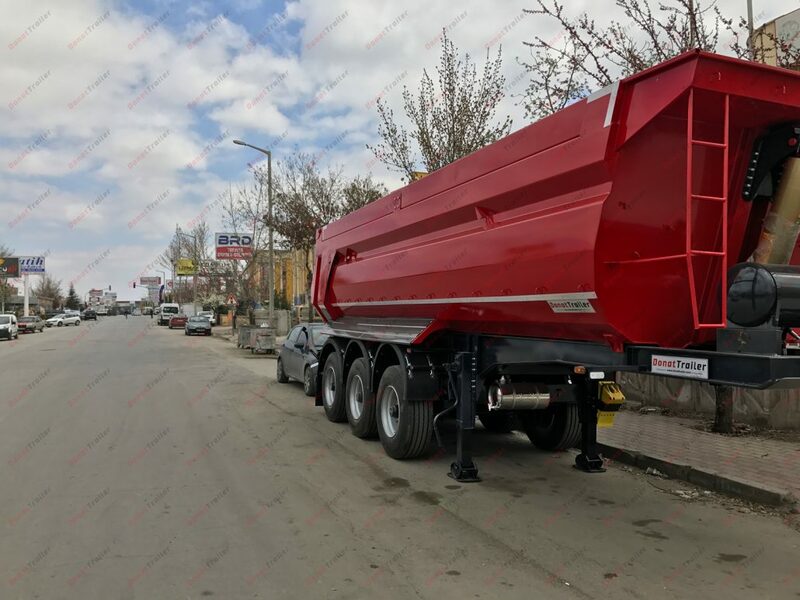 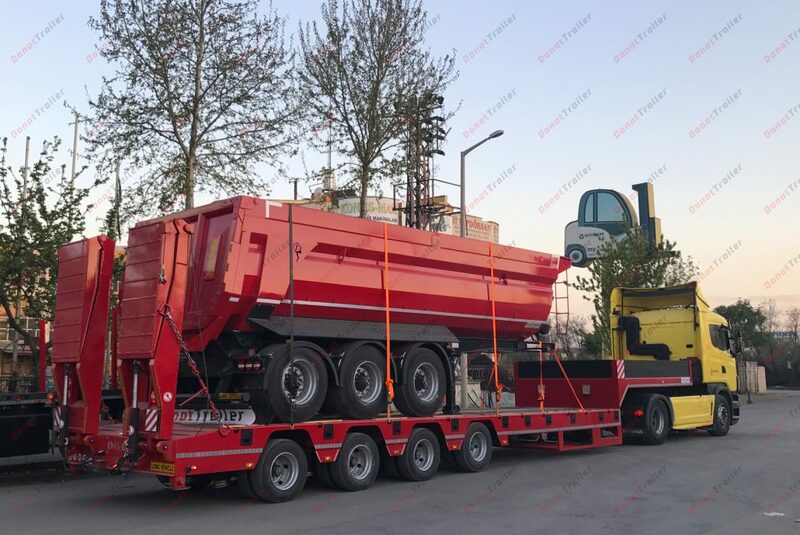 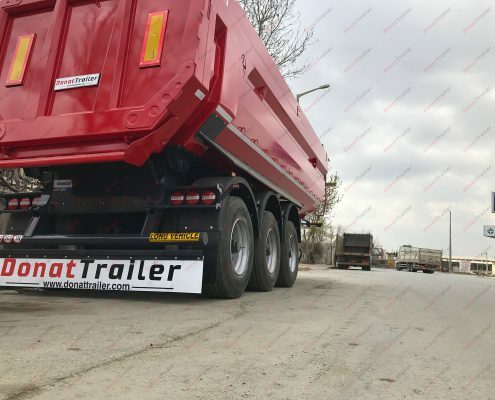 Tipper Trailer include hydraulic system for tipping and unloading cargo. 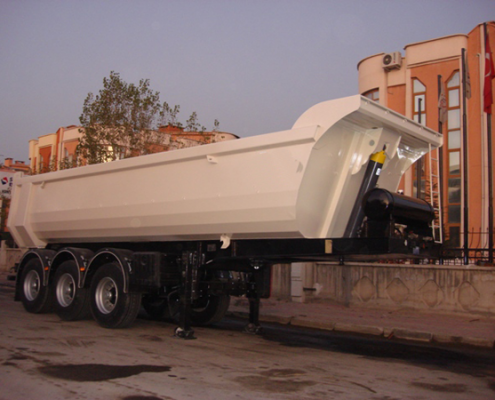 Material of tipper can be, aluminium, carbon steel, hardox or domex steel in accordance to customer request.